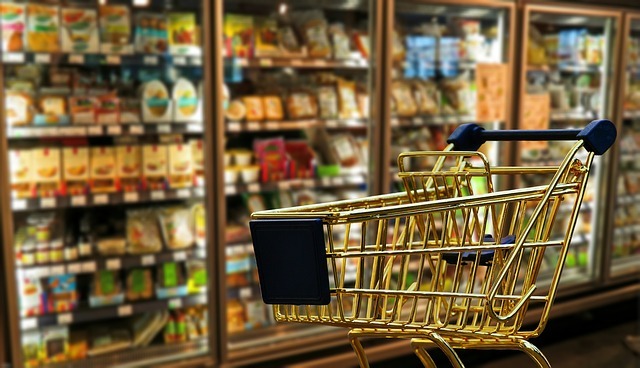 Essential Retail Services and Retail Upgrades in 2019 - Lloyd's Electric Service, Inc. Essential retail services include regular and preventive maintenance along with repairs, remodels and code compliance. With their busy schedules, managers and owners need a reliable contractor to handle essential retail services for their large or small operation. Thanks to LES Facility Service, a division of Lloyd’s Electric Service, Inc., your building maintenance and retail upgrades are on schedule. When you sign a maintenance agreement with LES Facility Service there are no nasty oversights to deal with. Any store owner who is in the retail business understands how important retail upgrades are. It is equally important for both the company and the building itself. Without proper retail upgrades and essential retail services your code compliance is at stake. A turnkey maintenance facility company like LES Facility Service puts your code compliancy issues to rest. People who own older buildings understand the necessity for retail upgrades and retail services. Unfortunately, if you purchased a fixer-upper those retail upgrades and essential retail services probably were not dealt with when the previous owner sold you the building. A company that can do both retail upgrades and building maintenance does exist. LES Facility Service prides itself on offering turnkey building maintenance for all solutions. For instance, LES Facility Service handles commercial cleaning, plumbing and electrical maintenance, landscaping, on-call solutions, telecommunications, and data. Of course, when you add retail upgrades to the list, your search for a professional building maintenance company is over. Just one phone call to LES Facility Service puts your essential retail services woes to rest. For the best retail services, you will not find a better turnkey operation than LES Facility Service. Call for a quote and find out how much you can save on building maintenance, retail upgrades, and essential retail services.